Andrew serves as HubSpot's Corporate Development and Business Development, where he is responsible for the company's acquisitions activity, investments, and strategic partnerships. 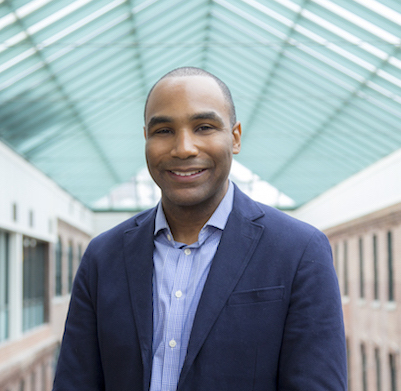 Prior to joining HubSpot, Andrew held strategy positions at Jawbone, most recently as the VP of Corporate Development, where he led the company's fundraising, acquisitions, and partnerships. He was previously a consultant with McKinsey & Company and an investment banker with Merrill Lynch. Andrew is based in San Francisco, CA and chairs the city's TechSF workforce investment group. He graduated from Harvard Law School and Harvard Business School with a JD and an MBA and completed an undergraduate BS degree at Howard University.